'Shades of 2013' - Most Liverpool fans can't wait to see this man back to his best | The Transfer Tavern | Where football transfer rumours fly or die! Pre-season is always an interesting time for Premier League clubs. It provides the fringe layers and returning loanees with a chance to show why they deserve a spot in the first-team and one man who’s determined to take that chance is Daniel Sturridge. The 28-year-old spoke to the Liverpool website about his form and how Liverpool feels like his home again. Most Liverpool fans will have forgotten what Daniel Sturridge looks like when he’s on top form, however, they’ll only have to look back to the superb 2013/14 season when the 28-year-old frontman bagged an incredible 22 goals and nine assists in 29 Premier League games. Since then, though, the Birmingham born striker has fallen away and injuries have hampered what would have been a star-studded career. 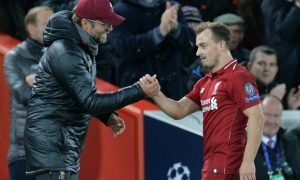 Unfortunately for Sturridge, the gaffer to come in at Liverpool was Jurgen Klopp and whilst there’s no doubting Klopp is one of the best in the business, his high-intensity pressing game was too much for Sturridge’s injury prone body to handle. 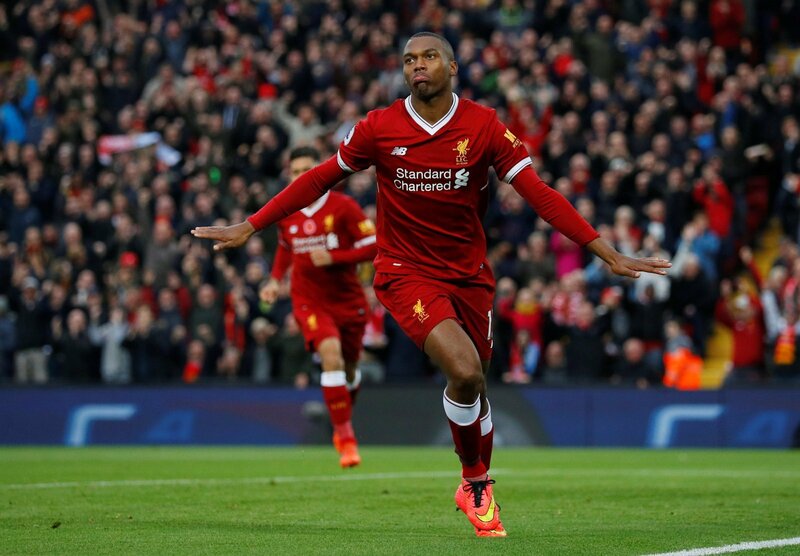 After a couple of years on the sidelines and a loan to West Brom last season, it looks like Sturridge will have a career for himself at Anfield again. Naby Keita has linked up superbly with the England man and it looks like he could be a reliable member of Klopp’s team for the first time. Yessss Naby & Sturridge partnership masterclass incoming. The league are not ready!!! Shades of 2013 Sturridge. Loving it. He's actually done really well so far this pre season – almost like a reinvented player. Hope he gets to stay and finds his form again because Studge is unstoppable when he's on a roll. Just from a handful of tweets, it’s clear for all to see that the love for Sturridge is still there and the fans don’t want to see him sold.